The human body's exact requirements for (and use of) dietary minerals is still not fully understood by science, but there are at least 14 that are known at this point to be absolutely necessary. In addition to these essential minerals, there are some that are not absolutely required by diet, but can have beneficial effects on health and performance when consumed. 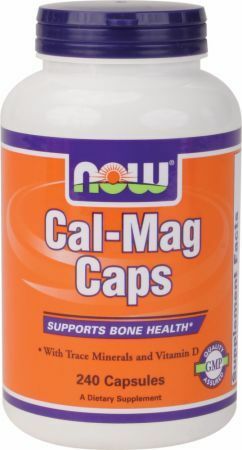 Calcium Calcium is needed for the formation of teeth and bones, muscle contraction, blood clotting, and nerve transmission. Chlorine While chlorine is generally associated with sterilizing pool water and not thought of as something you want to consume, it's actually just a basic compound of salt. The body needs the mineral to produce digestive acid and for cellular function. Don't bother helping yourself to an extra mouthful of water the next time you're doing lap, however, as you get all you need by way of your daily salt intake. Copper A very small amount of copper is needed to metabolize iron and molybdenum. Iodine Iodine is required for the production of thyroid hormones and to prevent the development of goiters. 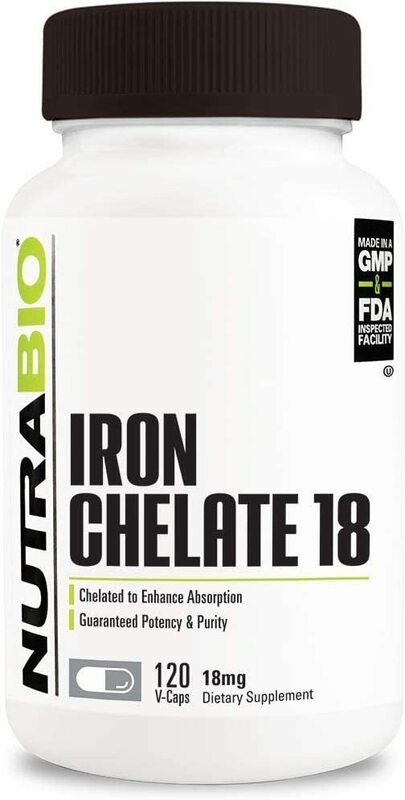 Iron Iron is crucial to the formation of blood and a number of enzymes in the body. 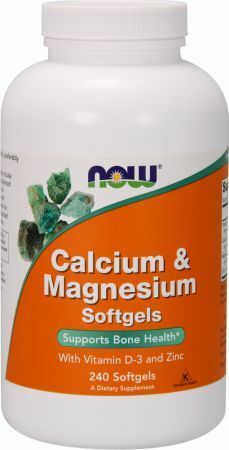 Magnesium Magnesium is also needed for enzyme production. 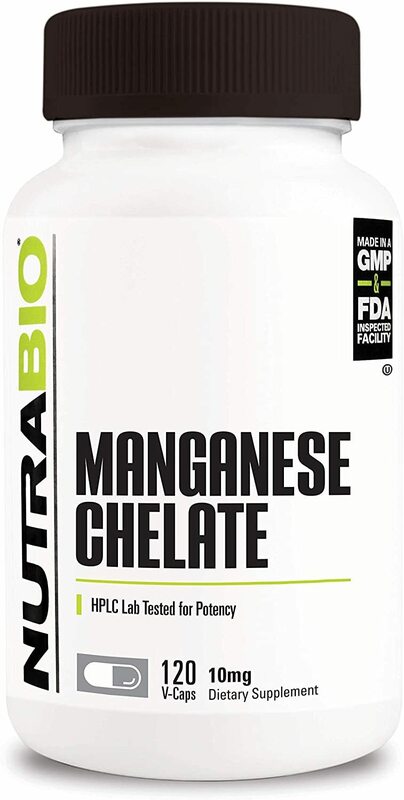 Manganese Manganese helps to metabolize amino acids, carbohydrates, and cholesterol. It's also a crucial part of bone formation. Molybdenum Molybdenum is needed to metabolize amino acids, purines, and pyridines. Phosphorous Phosphorous maintains the body's pH balance, synthesizes nucleotide, and promotes energy transfer and storage. Potassium Potassium has a wide range of uses in the body. 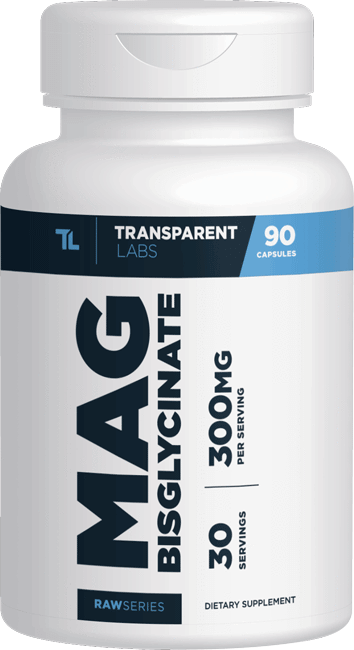 It's needed to metabolize carbohydrates and protein, repair muscle tissue, regulate normal body growth and the heart's electrical activity, and to maintain a proper pH balance. 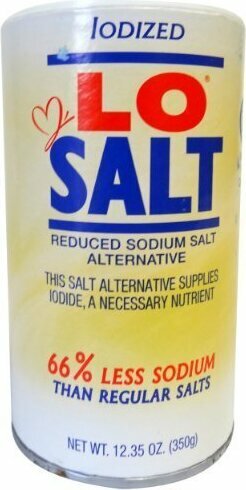 Selenium Selenium is an antioxidant, regulates thyroid hormones, and is helps metabolize vitamin C.
Sodium A component of salt, sodium is needed to regulate blood pressure and proper muscle and nerve function. Sulphur Sulfur is another one of the trace elements that isn't thought of as being healthy to eat, but it's actually found in a wide range of foods. It's even present in much of our drinking water. The mineral is essential to cell formation and maintenance throughout the body, but particularly for metabolizing protein and amino acids. Zinc Zinc is needed to regulate gene expression. These minerals are either not thought to or not yet proven to be necessary in a regular diet, but have been shown to have some beneficial function in the body. Boron Boron is an essential nutrient for plants, but has not been shown to be a necessity for humans. Usefulness as a supplement is unclear at best, but there are several studies that have shown some promise. It's possible that boron may improve cognitive function, may support bone growth during periods of vitamin D deficiency, increase testosterone levels, reduce HDL "bad" cholesterol, and have some benefit in the treatment of arthritis. Chromium Chromium does not appear to be essential for mammals. Preliminary studies show that supplementation may be helpful in the treatment of diabetes, weight loss, and for lowering cholesterol, but these results have been mixed and further study is necessary. Lithium Lithium's status as an essential nutrient in human health is currently up in the air. A series of rat studies have shown that lithium extends life span, and studies of human behavior have found a correlation between low lithium intake and increased rates of aggressive, criminal, and suicidal behavior. 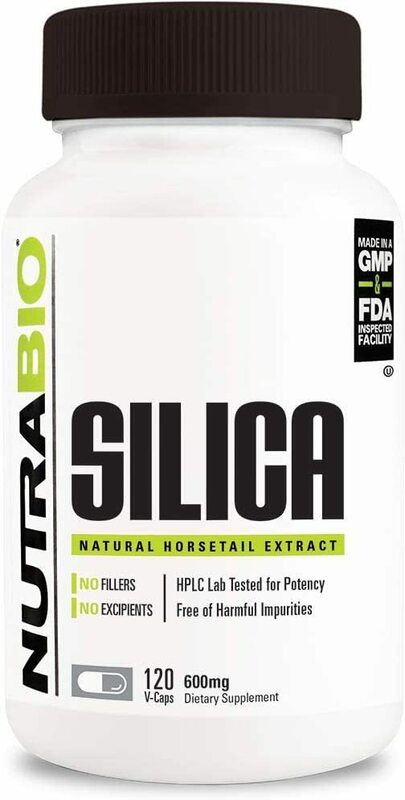 Silica Silicon dioxide is used in both electronics and in the human body. You don't need to go and munch down a handful of microchips, though, as it's commonly found in powdered foods and in processed beverages as a fixing agent. 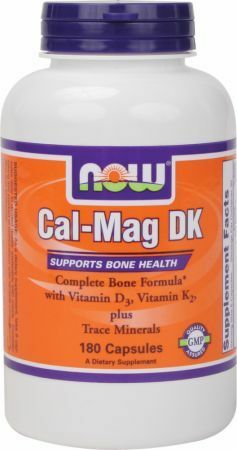 Silicon supplementation has shown promise in a number of studies for strengthening bones. A recent study of the mortality rates of over a million residents in the Oita prefecture in Japan concluded that regular exposure to low doses of lithium in drinking water improved lifespan. Direct studies of lithium supplementation in human patients have not yet been done, however. Each essential dietary mineral has a recommended daily allowance (RDA) that is determined by age and gender. The one exception is sulfur, which you'll get plenty of if you're consuming enough protein and amino acids. Some non-essential dietary minerals have been assigned an adequate intake, rather than an RDA. 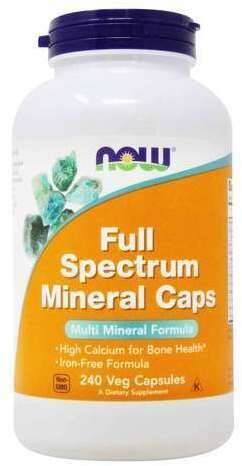 For some minerals, no tolerable upper intake levels have been established. The data below, provided by the Institute of Medicine, includes the RDA or AI for many of the minerals mentioned above. These amounts are for adults between the age of 18 and 50. *Where indicated, adequate intake is provided in place of the RDA. Each of these methods differs in bioavailability (the percentage of the nutrient that your body will actually absorb), production quality, and purity. Elemental minerals are the cheapest to produce and cost the least at market, but are also the lowest quality. They're generally composed of the straight mineral in a liquid or powder. That's a problem for bioavailability because minerals typically aren't taken up well unless they're bound to something that aids in absorption. With elemental minerals, you may be looking at 10% or less of the listed content actually making its way into your system. 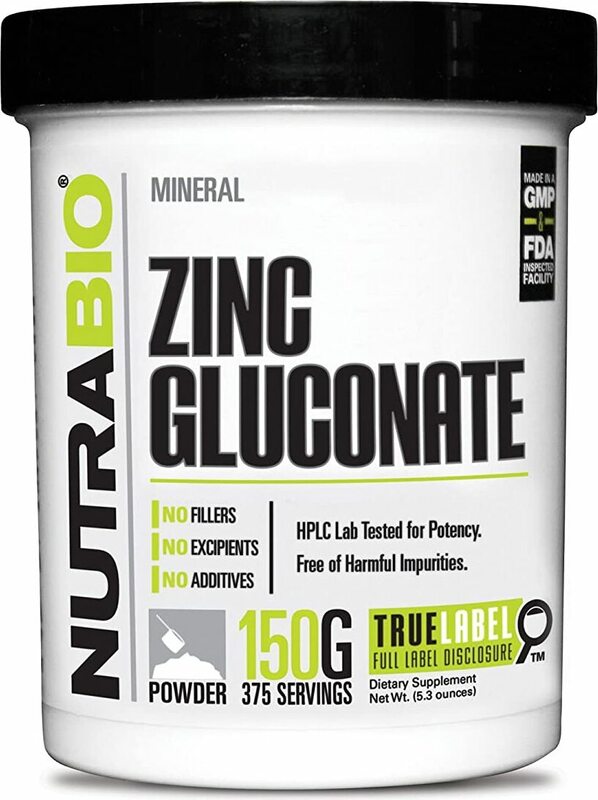 Ionic minerals have been ionized to aid in their uptake by the intestinal wall. In theory, this should improve the rate of absorption greatly over that of elemental minerals, but there is little in the way of direct study and comparison of supplements to provide hard numbers at this time. 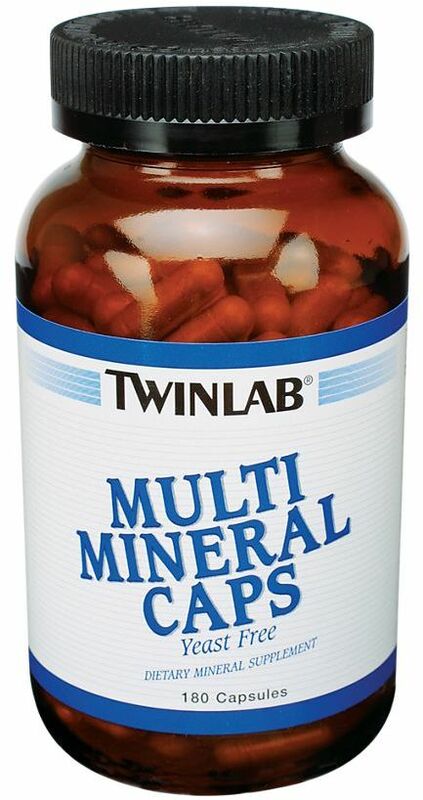 Multi-minerals or multivitamins are generally where you'll see a colloidal preparation, as the purpose is to distribute the mineral content as evenly as possible throughout each dose. These supplements often advertise an uptake of up to 99%, but the science at this point doesn't back those claims. Colloidal minerals are actually larger than those in the other forms, which may hinder absorption. 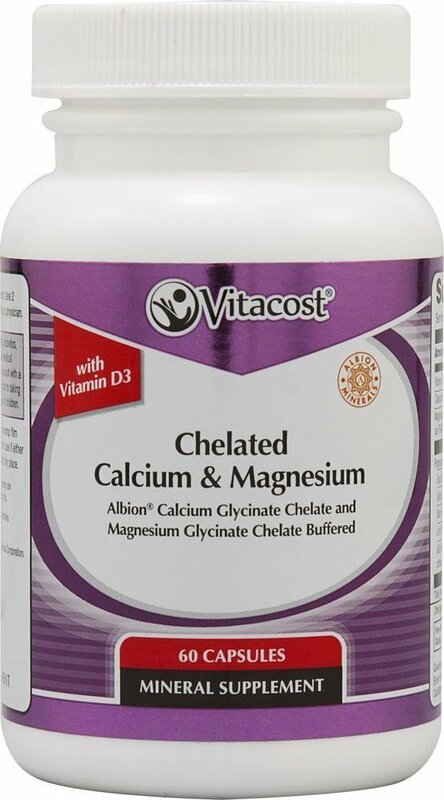 Chelation is the changing in shape or chemical configuration of a molecule so that it may interact more readily with some other type of molecule. 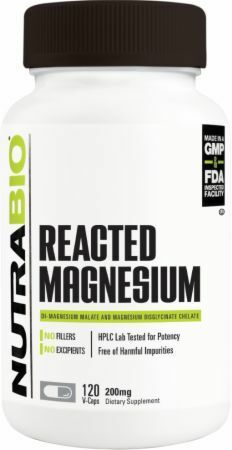 Mineral supplements are chelated specifically to bind to receptors in the intestine. However, not all chelates are created equal. See the "What We Like" section for further detail on how to select chelated minerals. Dietary minerals are found in a wide variety of foods. Below are a few of the richest sources of each. Many minerals share receptors in the body. Taking a flood of minerals in through a multi-mineral or multivitamin may actually work against you as minerals you don't really need can block absorption of minerals your body needs. It's best to determine which minerals your diet is deficient in and supplement with those specific nutrients accordingly. You'll see that manufacturers claim that most minerals promote increased muscle strength and enhances growth. We can thank lax FDA regulations for that. The truth is, there's no science right now indicating taking an excess of any particular mineral helps improve performance or increases gains. The best you can do is ensure you're getting what you need each day for general health and energy. Some minerals do support muscle function, but mega-dosing on those minerals is counterproductive. The following minerals have caused health issues when taken as supplements, and should be avoided outside of the amounts taken in naturally through a healthy diet. Organic germanium can be processed by the body, but inorganic germanium is toxic. Inorganic germanium has been sold as a supplement, but even organic germanium can be contaminated by it as they are processed together. While it's often marketed as an anti-cancer supplement, there's no solid evidence of benefit at this point, and it's been linked to at least 30 cases of kidney failure by the FDA. Silver is sometimes marketed as a natural remedy for colds and congestion. There's no real evidence to support this, and taking too much silver can cause a condition that causes the skin to turn a bluish-gray color (sometimes permanently). The condition is known as agyria. Vanadium is still legal for sale in the United States, but has been banned in Europe as a food additive due to concerns about side effects. OSHA considers vanadium a toxic substance and recommends avoiding contact with the mineral entirely. Minute amounts of vanadium are found in some foods, leading scientists to believe that it may serve some purpose in humans, but as of now there is no clue to what that is or what the recommended daily intake or upper tolerable limit might be. 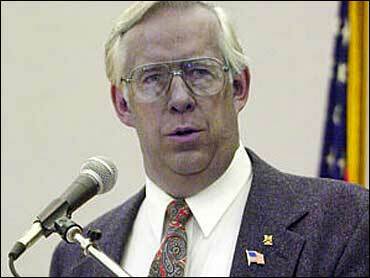 Fluoride is a lightning rod for controversy. It's been added to drinking water in much of the world in the belief that it combats tooth decay. However, study results are mixed on whether actually ingesting fluoride does anything advantageous for oral health - it may be that topical application is the only way it provides benefit, and there are a range of side effects from gastrointestinal discomfort to permanent white spots left on teeth, a condition known as fluorosis. Fluoride also has a toxic dosage, has caused bone deformities in growing children, and can be fatal in large amounts. Supplementation is not necessary as it's so widely available in tap water and in oral care products. 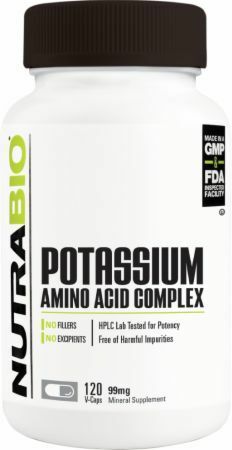 You'll find a full range of mineral supplements here at PricePlow, and often at 30% to 50% off of retail prices. 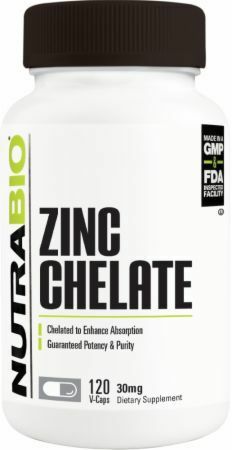 Based on all the scientific evidence available at this time, chelated mineral supplements appear to have the highest rate of absorption. They are also generally the most expensive, however. If cost is an issue, the next best choice is an ionized mineral. Elemental minerals are absorbed by your system, but not very effectively. The rate at which colloidal minerals are actually taken up has not yet been researched, but there is solid theoretical reason to believe they may be the most poorly absorbed of all four types. The quality of a chelate is primarily based on how small it is - the weight should ideally be about 1,500 daltons and use glycine as the binding agent. Meletis, C; Trace Minerals Research; "Chloride: The Forgotten Essential Mineral"
Gerber, J; Integrative Practitioner; "A Review of Mineral Absorption with Special Consideration of Chelation as a Method to Improve Bioavailability of Mineral Supplements"
Trace Minerals Colloidal Silver was created. Thorne Research Pic-Mins was created. Thorne Research BioMins was created. Thorne Research Biomins II was created. Thorne Research Manganese Bisglycinate was created. Thorne Research Trace Minerals was created. Thorne Research Citramins II was created. Olympian Labs Colloidal Silver was created. Onnit Fulvic Minerals was created. Nature's Plus Dyno-Mins Multi-Mineral was created. Sign up for future Mineral news! Click the button below to sign up for future Mineral news, deals, coupons, and reviews! Subscribe for more Mineral news and alerts! Subscribe to PricePlow on YouTube or click the button below to sign up for our latest Mineral news and reviews! 1 Bottle 3 Bottles 12.35 oz. Get your daily multi's and minerals in an all in one supplement with an extremely high quality.